Thought you’d just waltz into the country of Italy and standing right there would be elusive, authorial sensation Elena Ferrante with her arm already outstretched and arranged in handshake formation? Did you perhaps expect a hug? 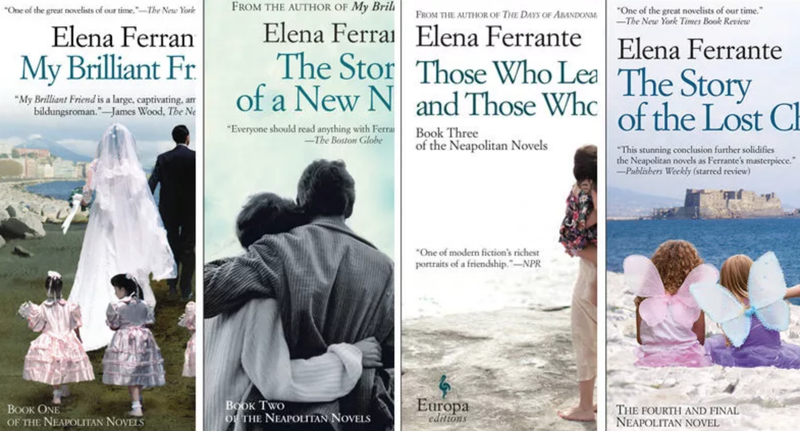 Well, think again: It’s not so easy, my friend, to meet Elena Ferrante. The hotly anticipated HBO adaptation will premiere this fall. Can’t wait for this show and to never ever get close to meeting Elena Ferrante for the rest of my life!